Being a 6:30am flight meant that I was up and out of bed by 4am. It was a great day to fly, with the weather forecast calling for clear skies all the way across the country to DFW and then on to PBI. Although ridiculously tired, I was looking forward to the flights simply for the fact that it had been about 10 years since I last stepped foot on an American Airlines airplane (and no, American Eagle doesn’t count). I grabbed a taxi at 4:30am, and made it to the airport just as the security checkpoint was opening. I was one of the first ones through for the day since I had no baggage to check, and I thought it would be pretty smooth sailing once I got through security and waited for my flight. That assumption was nearly correct, except for the fact that my flight wasn’t listed on any of the electronic departure boards. It seemingly didn’t exist, and there weren’t any gate agents at their stations that early in the morning that I could check with to see if my flight to DFW had been cancelled or not. 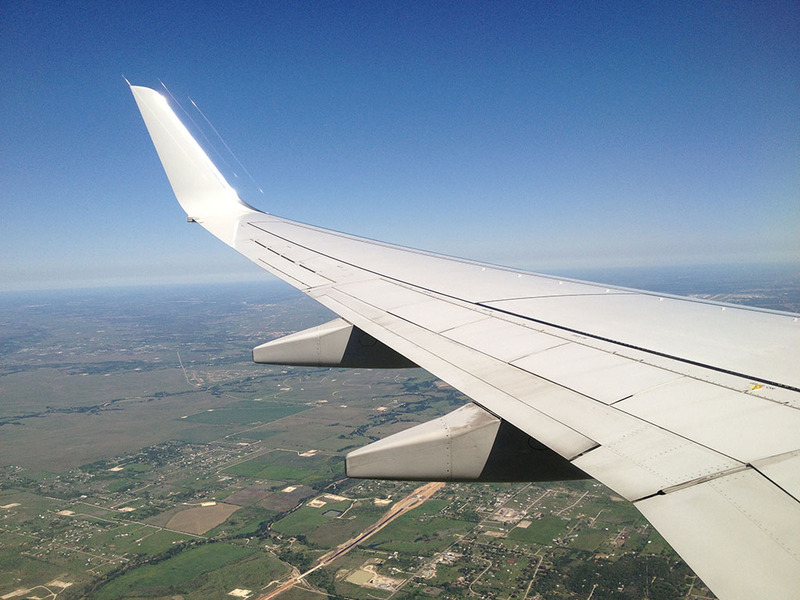 With still over an hour to departure, I hovered around the nearest AA gate counter until it finally opened – and I was relieved to eventually earn that my flight was indeed on schedule and on time. Whew! This flight to DFW was a complete non-event. I slept nearly the entire way, skipping the in-flight service. Arriving at DFW brought back a lot of memories for me. I had travelled through here on AA several times on business trips back in the late 90’s and from what I could tell, nothing had changed. It still looked exactly like I had remembered it – dark smudgy windows and all. I had a 1:30 layover before my flight to PBI, so I roamed up and down the concourse to pass the time and grabbed a quick bite to eat. 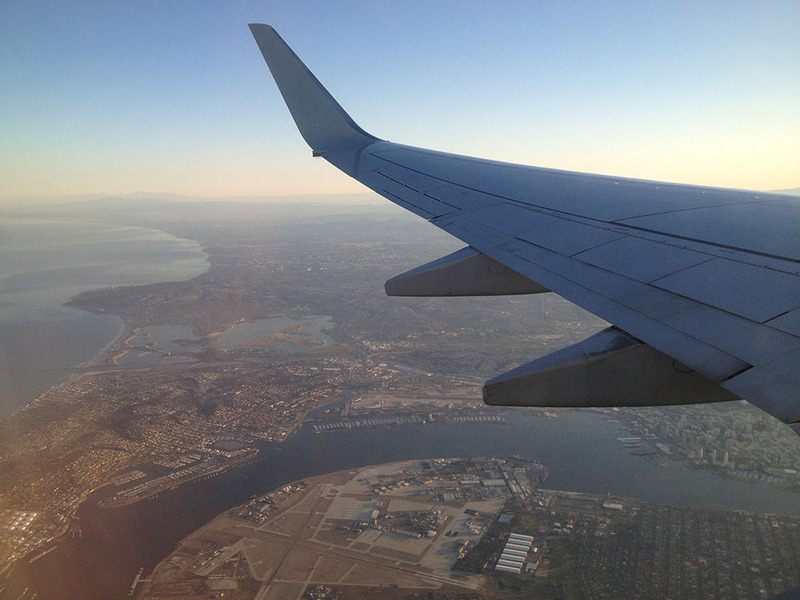 United Airlines 737–800 economy class San Diego to San Francisco – yes, again.